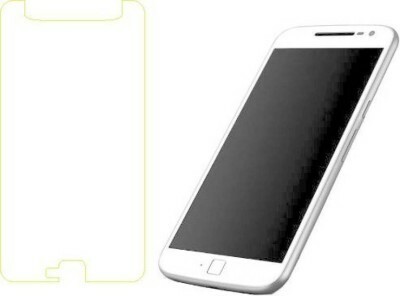 Vibhur Screen Guard comes with a smudge proof coating and application is a snap. 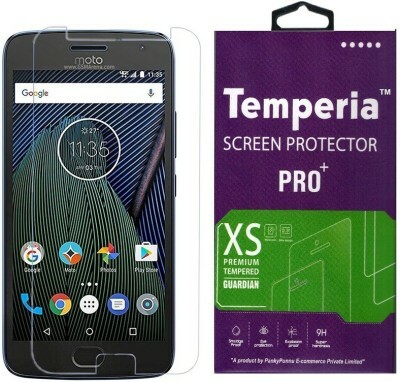 Perfect to work with touch screen technology, premium quality, anti-static and anti-friction UV protection and against abrasion non-corrosive, perfect fit and leaves no residue when removed. 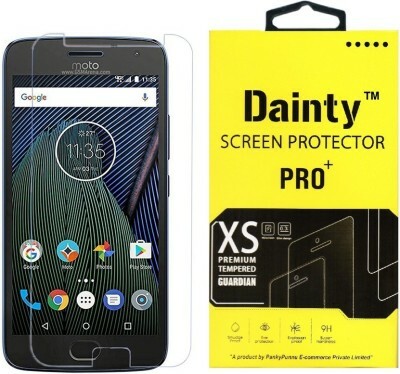 This is made to protect the LCD from damage and scratches with specially processed glass that has been reinforced to increase shock absorbency. 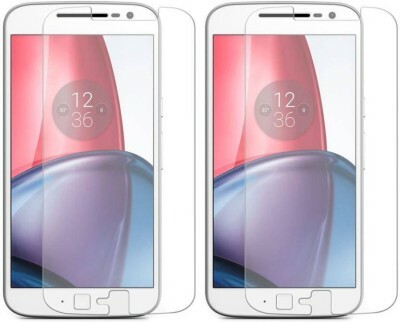 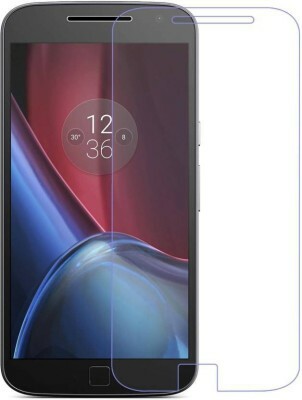 Due to the rounded design of the phone and to enhance compatibility with most cases, the screen guard does not cover the entire screen.